I kinda miss the old days of recording on my Tascam multi-track cassette. 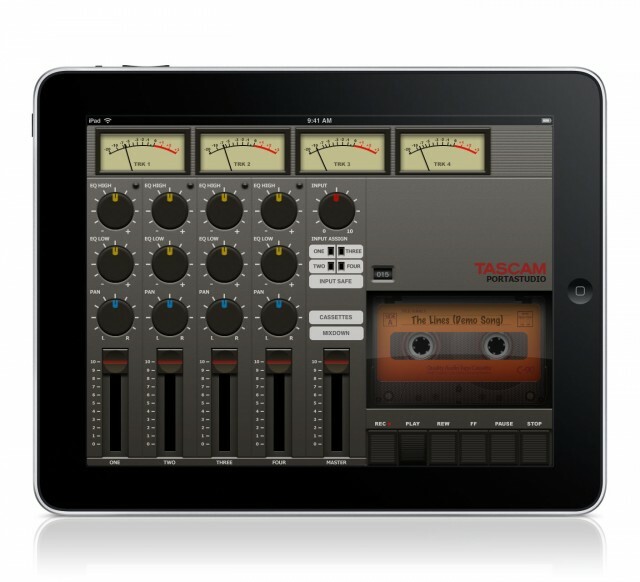 Looks like Tascam realised there would be a market for function and nostalgia in one iPad app. 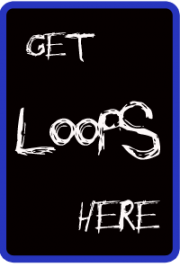 A little gimickey but hey!